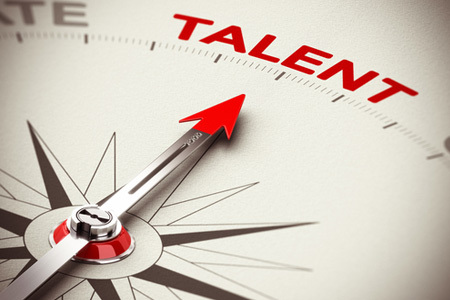 Imagine if you could identify the competencies of your top-performers. Furthermore, what if you could identify which competencies are proven to drive business results, and quantify the impact of developing those competencies? For Sales Managers and HR Managers, this information would help answer numerous sales performance questions and ensure that you are hiring and investing in the right people.  What makes top sales performers different from their colleagues? Which sales competencies should we develop to have the largest possible improvement in sales performance? What are the specific development needs of each individual? Who is in the Right Role today, and who isn’t? Which individuals are our future sales leaders? In sales we need to recruit sales people with Drive & Motivation. But how do you measure that in an interview? My recommendation is that you invest in a psychometric evaluation of each candidate that you interview. 2) It speeds up the hiring process, so that new sales person can start driving revenue for your business. 4) It will give you an indicator of motivational factors, and as a manager you need to tap into that quickly for excellent results. 5) It will also give you guidance on coaching requirements if the first 3 months of the job. Too often sales managers and companies find that newly hired salespeople fail to live up to their expectations. Even when these salespeople have been through a rigorous interview process, have met numerous managers within the company, have presented their first 3months of being in the job, and very quickly you become disappointed. People know what they are supposed to do, but they can’t seem to pull it off; at least not to the level they were expected to. If this sounds familiar, you are not alone, as this happens in many companies across the country. It’s often because they lack the crucial elements for success, the specific mental abilities, beliefs and habits needed to perform and achieve targets. So why doesn’t this come out in the interview process? It’s because experienced salespeople know how to perform, they know the right answers to interviewers questions and some are able to charm their way to a job offer. Even the best interviewers find it difficult to uncover the hidden weaknesses that will impede a salesperson’s performance. The solution is to test sales candidates prior to hiring,using a rigorous, scientifically proven, psychometric evaluation process. A psychometric test used in the context of hiring must be predictive. When a well-developed, validated psychometric assessment is integrated into the sales hiring process, it provides an objective decision-making tool and the likelihood of finding a good sales person increases dramatically. The right sales assessment can calculate a candidate’s fitness & suitability for a particular sales role. When you have decided on who you would like to invite for interview, firstly ask the candidates to complete the online Psychometric Evaluation. You then have valuable information prior to your interview; you can then decide to use this as an eliminator, so you only see candidates who match the profile you are looking for. Or use the information to test for drive and motivation. Psychometric testing helps eliminate costly mistakes. Sales managers should hire slowly and fire quickly. Unfortunately, most sales managers do the opposite. They hire quickly and spend a multitude of resources attempting to train people who lack the traits needed for the roles that they have been hired for. From experience of interviewing for many years and making costly hiring mistakes, today, I would not hire any sales person without a Psychometric test. For more information, please give me a call to discuss.